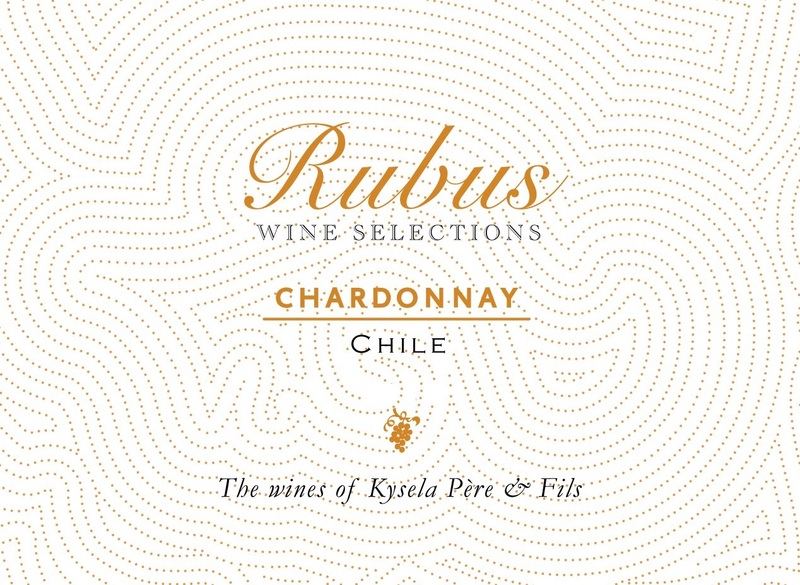 Rubus Chardonnay Colchagua Valley is made from 100 percent Chardonnay. Grapes are harvested in the morning in order to avoid high temperatures. At the winery, the grapes are gently pressed. Alcoholic fermentation is held between 15º and 16º Celsius. 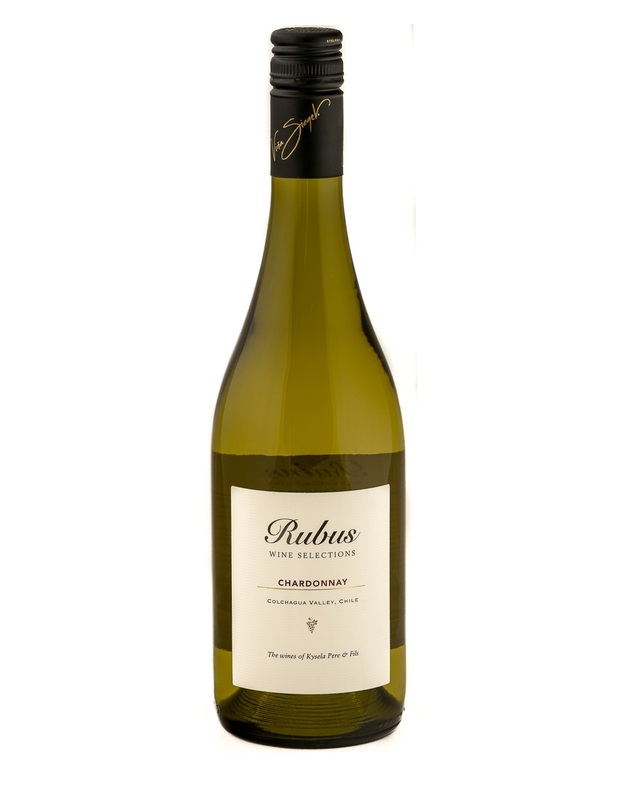 Then, 25% of the wine goes into American Oak barrels for 3 months.